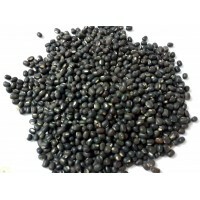 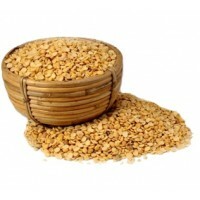 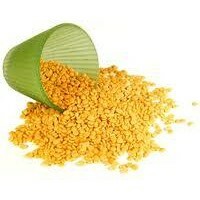 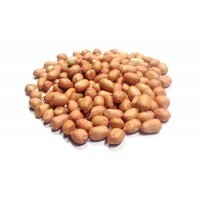 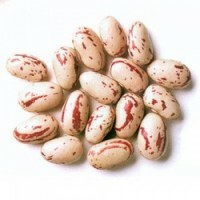 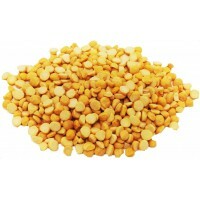 Moong beans are a well-liked food among vegetarians since it includes a lot of proteins and fiber. 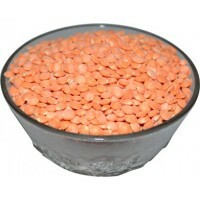 It is one of the easiest dals to digest and for this reason it is frequently given to people recovering from an illness, specially a stomach upset. 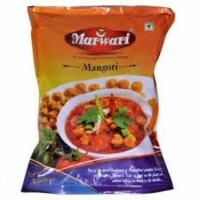 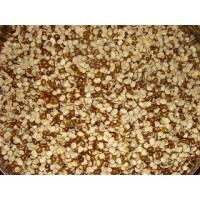 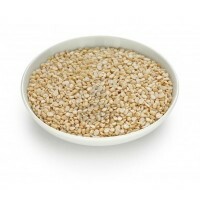 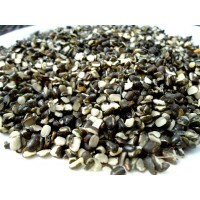 It contains antioxidants which is extremely healthy for the good functioning of the human body. 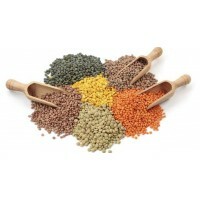 It is an excellent balanced diet and could be included in our daily. Moong beans contains a lot of minerals like calcium and potassium which was essential for enhancing the strength of bones and teeth. 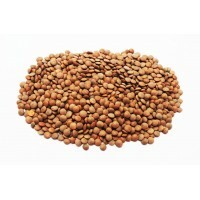 Moong beans are rich in protein inhibitors which was helpful in reducing the manipulation of tumor cells including those of breast cancer.